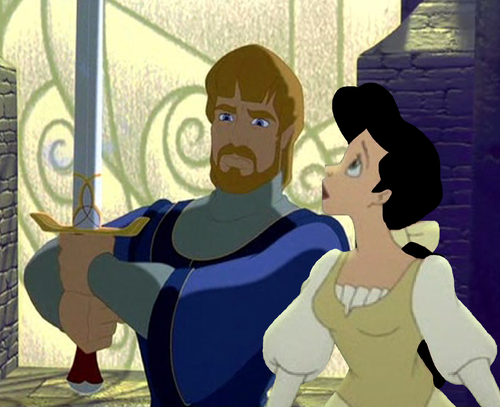 Arthur and Guinevere (Grown). 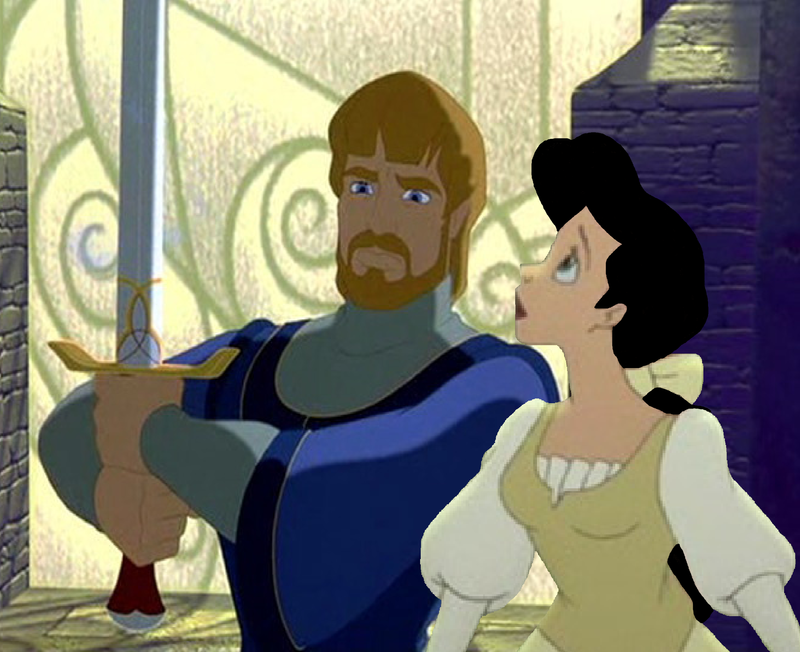 King Arthur and Queen Guinevere as adults - Promo for Belle's Adventures in the Sword in the Stone. HD Wallpaper and background images in the croisements Disney club tagged: disney warner bros.